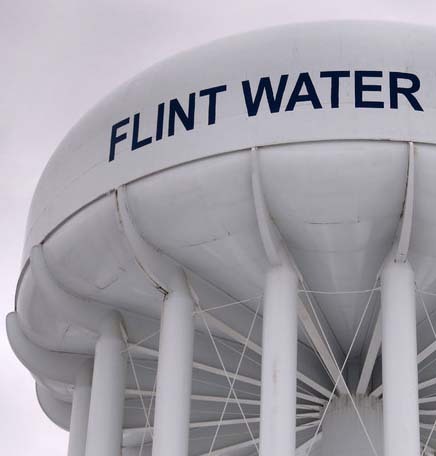 While many are now focused on how Flint’s drinking water was contaminated with lead, Bishop Kiesey has reminded me what the United Methodist Church is about in the midst of this terrible water crisis. She reports that churches and districts in her area have come together to provide water, filters and case management. She reports that United Methodist Committee on Relief (UMCOR) is being consulted for grant assistance. This is encouraging, but, as Bishop Kiesey says, “It’s hard to see where the end might be” for the people of Flint. Our financial support, not just to purchase and deliver water, but to help pay for things like water filters and medical care, especially for children who have been affected.